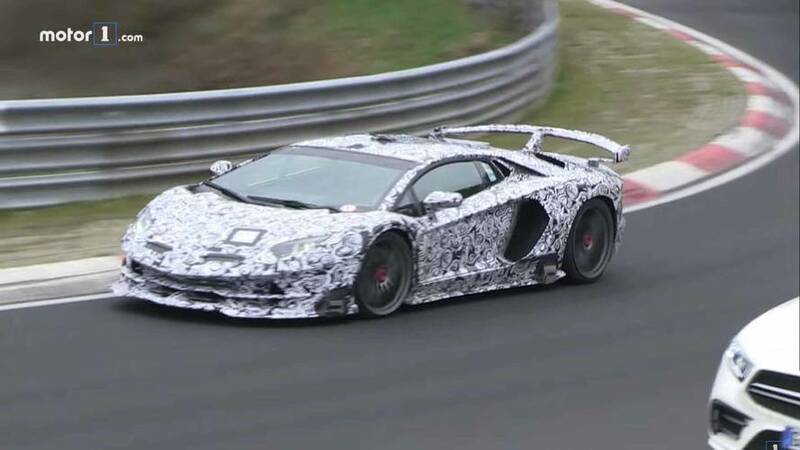 Putting that turbocharged V8 engine to work. 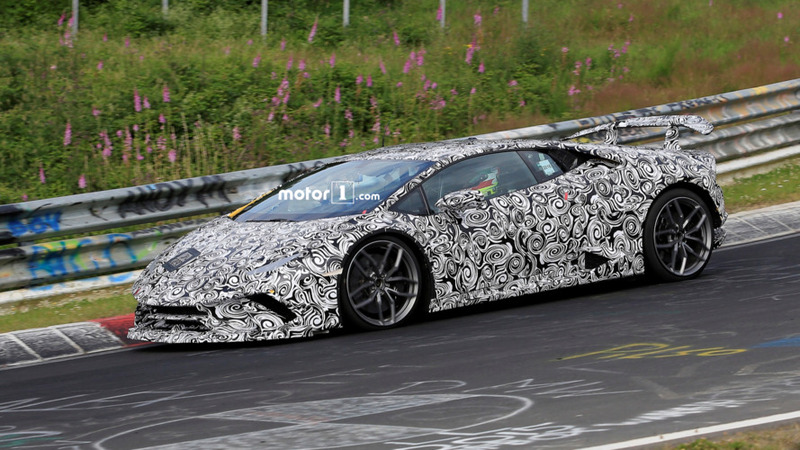 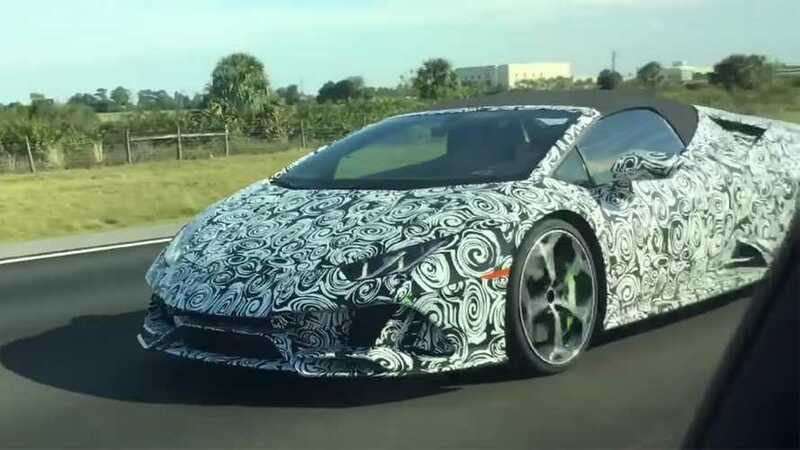 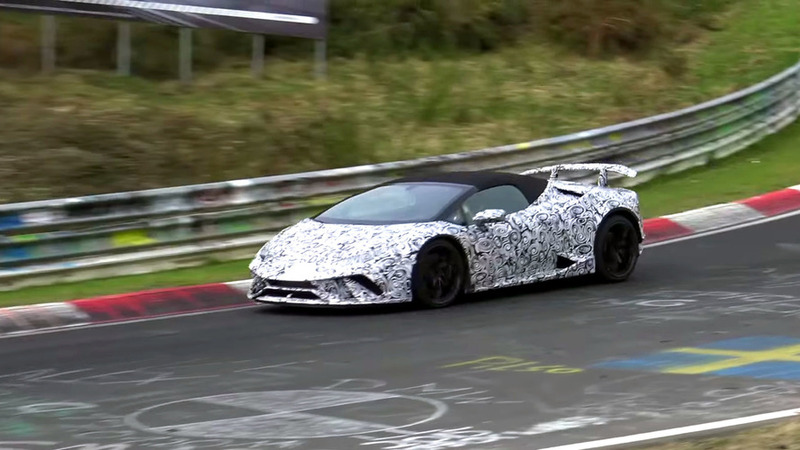 Lamborghini is really putting that 640-horsepower V8 to work. 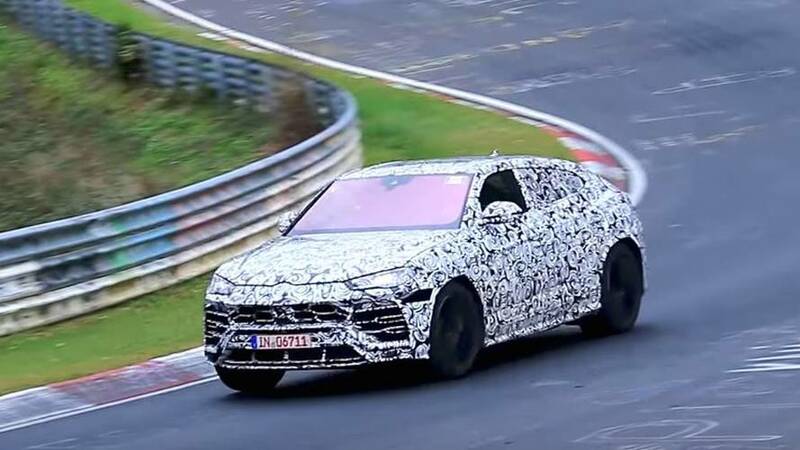 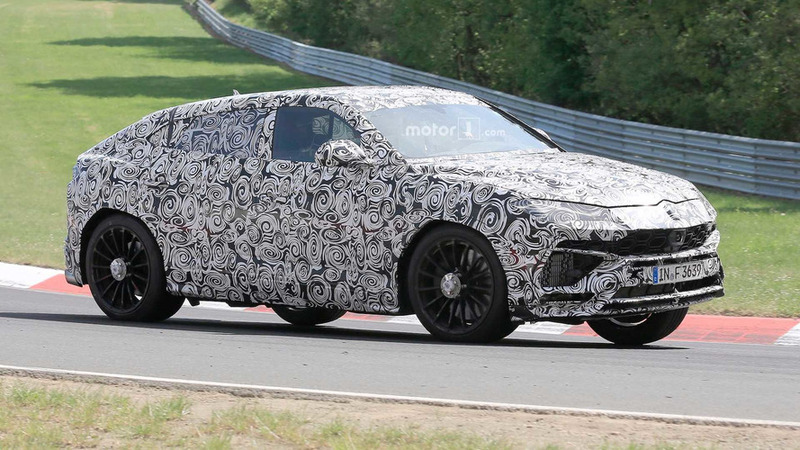 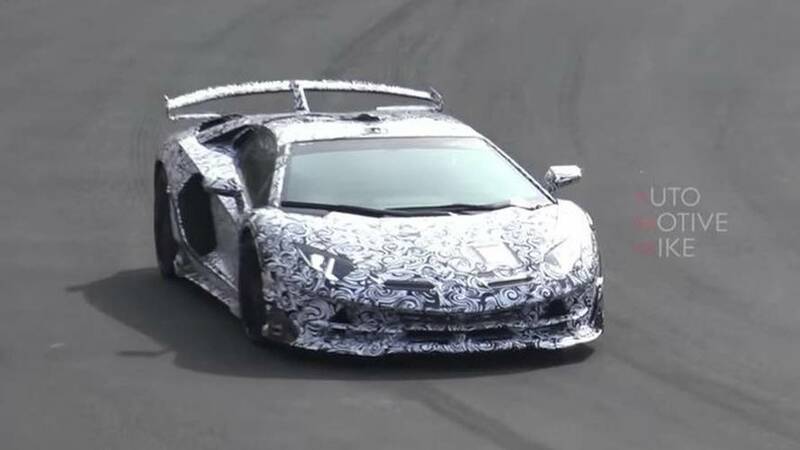 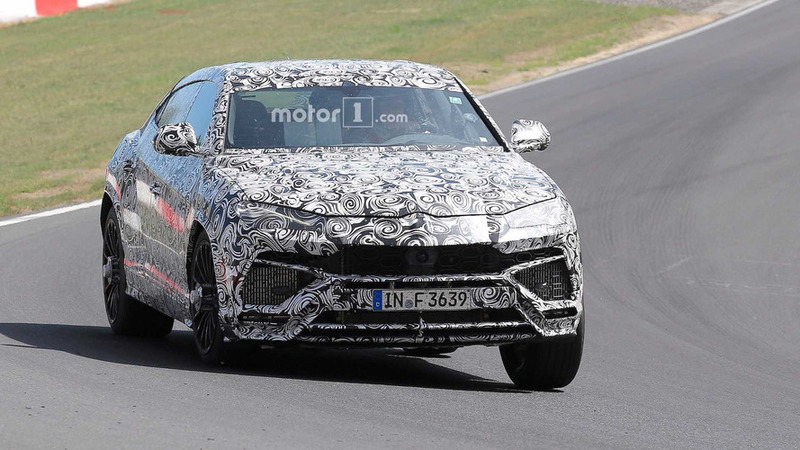 The Lambo SUV will use a biturbo 4.0-liter V8 engine developing 650 horsepower.